You are here: Home / Cricket Betting Promotions / Free Bet Bonuses / Mobile Bonuses / Specials Bonuses / Sportsbook Bonuses / Sportsbook Promotions / CPL Free Bet: Claim €5 Free Bets on Caribbean Premier League with Unibet! CPL Free Bet: Claim €5 Free Bets on Caribbean Premier League with Unibet! 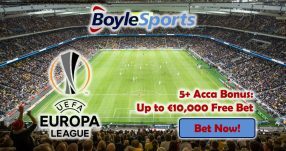 Join online sportsbook Unibet and place a €10 bet to collect €5 in CPL Free Bets! Simply place a wager of €10 In-Play on the Barbados Tridents vs Trinbago Knight Riders this Saturday (July 16) at odds of at least 1.40 (2/5) to qualify for the CPL Free Bets! Unibet will then reward you with €5 CPL Free Bets for the game on Sunday (July 17) between the Barbados Tridents and St. Lucia Zouks. It’s that simple! Robin Singh, the coach of the Tridents, maintains a simple and straightforward approach when it comes to the game. “It’s about winning. There’s no room for the second best. And the team comes first,” said Singh. Singh’s gaming philosophy will be on display once again this Saturday, when the Tridents are scheduled to face the Knight Riders. So make sure to grab €5 CPL Free Bets with Unibet Sports! Recently, rumours emerged linking him to the position of the coach of India, a role Singh believes he would flourish in given his extensive track-record in cricket both as a player and more importantly as coach. “I believe I have what it takes for the job, given my experience as an international player and coach. 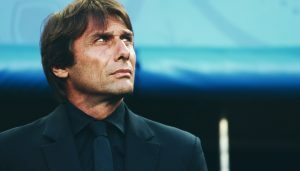 In all, I have been a part of 14 winning sides as coach,” said the 52-year-old. 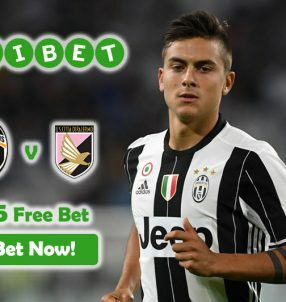 Get your €5 CPL Free Bet now! 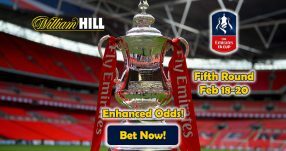 Claim your CPL Free Bet now!